Who has ‘battened down the hatches’ since Brexit with the unknown around the corner? With speculation that Article 50 will be triggered at the end of March 2017, now maybe the time to embrace the quieter period and plan for the future? It’s a common theme that farmers don’t like to talk about the unknown with the strong belief that ‘everything will work its way out’. With the prospect of Brexit and the potential risky financial market together with the budget announcements in March why not get ahead and start with the crucial family meeting? Future planning is absolutely essential to protect your assets, your family and the business which you have worked so hard for. We are often referred to as ‘independent facilitators’ who can take the tension out of family meetings, provide technical advice and set realistic goals. 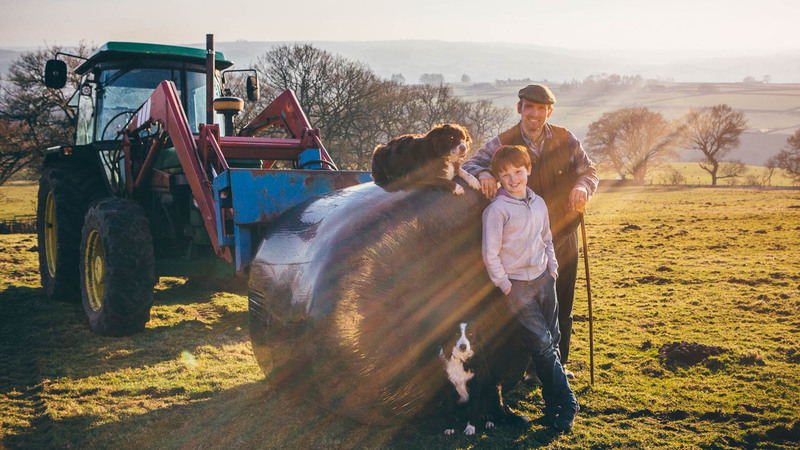 We understand that it is important not to stifle the ambitions of enthusiastic younger members of the team whilst also guiding through the tougher times in agriculture. Are buildings and land registered with the Land Registry? Who is occupying the land, farm buildings and residential property? Is their occupation documented? What is the long term ambition? What are the key roles of the team members, what do people enjoy doing? Are grants/ loans available to aid short term future growth? Diversification, are you maximising your assets? Is there a pension plan for older family members? We can help with all of the above. Professional independent advice from Baileys & Partners alongside family accountants and solicitors in the short term can ease the financial and family pressures in the long term.